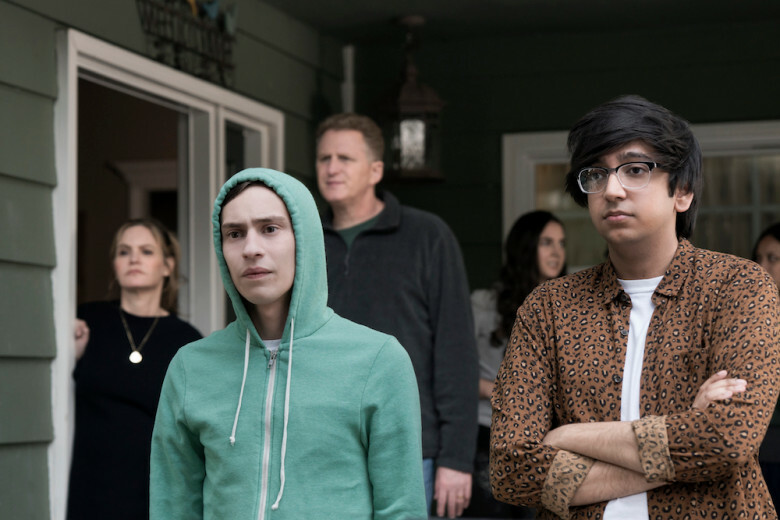 Atypical is focused on a character named Sam, who is on the spectrum. The show is about his relationships and general day-to-day stuff. It shows him having a bad day, and how good some days can be. One of the biggest focuses is on romantic relationships. The series starts with him talking to his therapist about things he will never be able to do, specifically dating. She explains that many people on the spectrum date, he just has to find the right person. As the series continues, Sam goes through something that many of us dealt with in high school; dating and breaking up. He gets relationship advice from his friend at work, his dad, and his therapist, and it’s quite the bundle of knowledge. 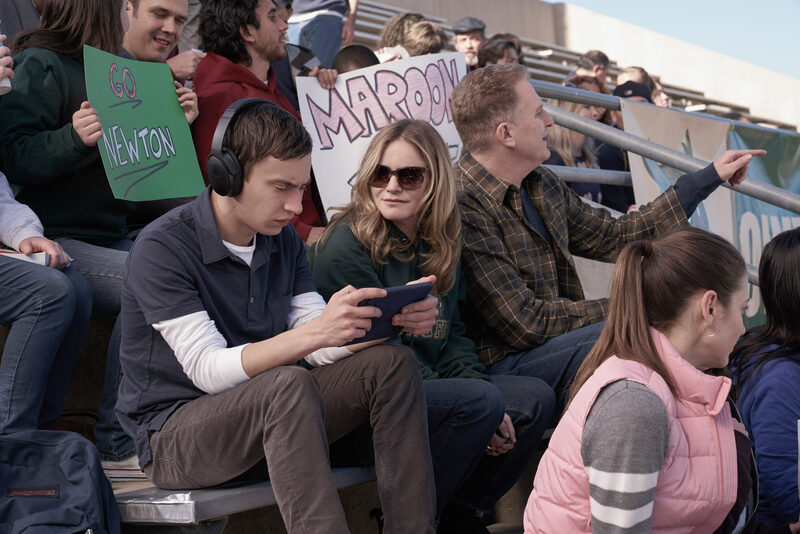 I really enjoyed watching Atypical. I think there was a relatively good amount of realism in it; they show Sam’s coping methods and reactions to things that may seem insignificant, and they show Sam having a very bad day. My favorite thing, though, is the relationship between Sam and his sister, because she treats him like a brother. She picks on him and makes fun of him, and it’s a great dynamic. Of course there are focuses that I don’t appreciate nearly as much (Sam’s mom is not great), but I’ll let you experience that nonsense for yourself. 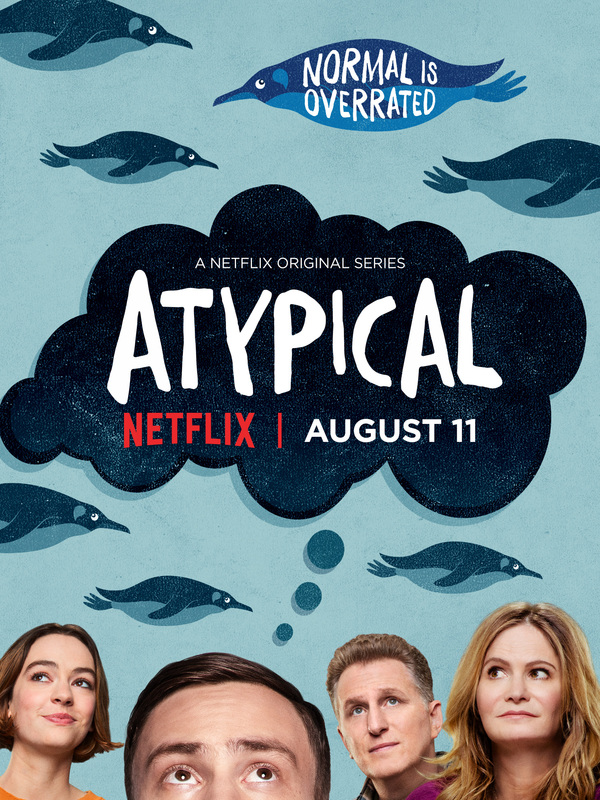 I enjoyed Atypical quite a bit, and if you want to check it out, it’s on Netflix.